The Mission Interuniversitaire de Coordination des Echanges Franco-Américains (MICEFA) is an association created in 1985 that brings together 16 Universities in Paris and the region of Ile de France and over 60 North American partner Universities in both the United States and Canada. This association promotes cultural and scientific cooperation between France and Anglophone North America. We work with Universities and their students to facilitate the exchange of students and the promotion of education abroad. Sandie arrived at the MICEFA in spring of 2018. She loves working with students and in the field of international education. Sandie did her Bachelor’s Degree in Luxury Hospitality Management at the Institut Conciergerie International. system, and advises them in their academic choices. Annika enjoys working in study abroad and is on her 9th year in the field. 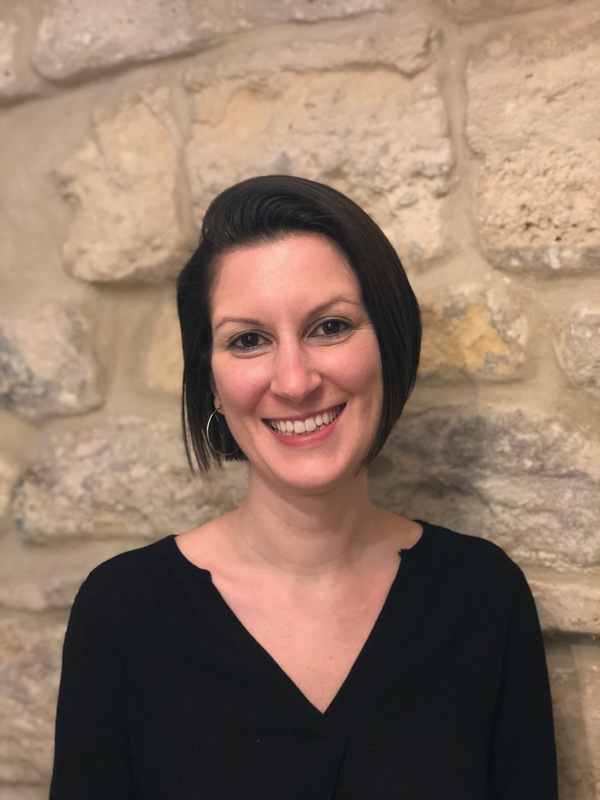 She manages the French students going abroad, the Medical exchange program and the Summer Language & Culture program and Medical Program in Paris. She joined MICEFA in 2017 and hopes to promote the association. 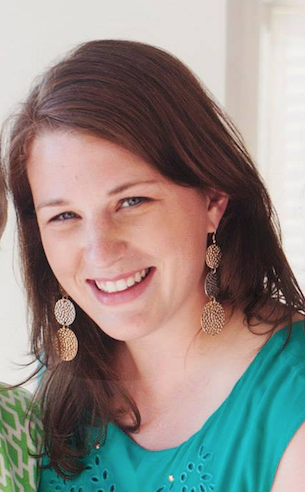 Rebecca has worked in the international education field for over a decade. She comes to the MICEFA after working for 9 years with another study abroad group in Paris. Rebecca majored in French during her undergraduate degree and is passionate about helping students adapt to their exchange in Paris. Katia has been working with MICEFA since 2009. She organizes all of the French intensive sessions and activites, helps to guide students in their academics and provides academic tutoring and assistance. Katia obtained her PhD from Paris Descartes Sorbonne in Linguistics. Dr. Pothier was elected president of MICEFA in 2014. He was in the service of MICEFA since 2004 as the Secretary General. 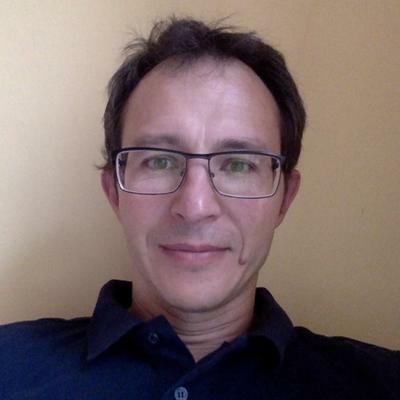 He comes to MICEFA as a professor in English studies, specializing in American Studies at the Université de Versailles Saint-Quentin and Sciences Po St Germain en Laye. 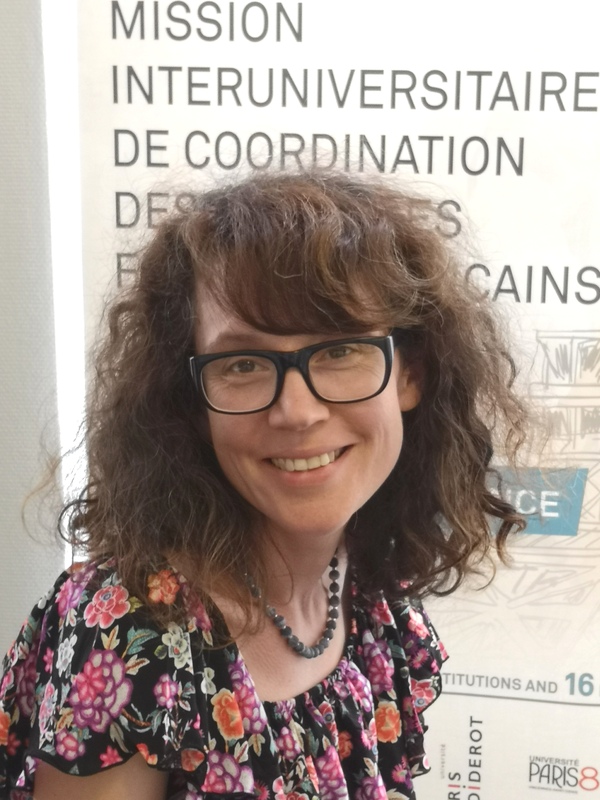 Dr. Pothier is a deputy director of the doctoral school in Humanities and Social Sciences at Université Paris-Saclay and serves on the advisory board of the Institut des Amériques. 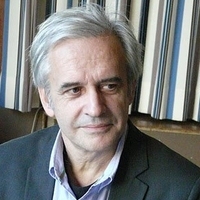 He has served on the board of the French Association for American Studies, the Euroean Association for American Studies. Mrs. Masgnaux was elected treasurer of MICEFA in 2017. She is Maître de conférence in the Management Sciences in the School of Management at Paris I-Sorbonne Panthéon. She comes to MICEFA after a long career in Management in the French Aviation sector. She obtained her Doctorat from IAE Caen in Management Science. 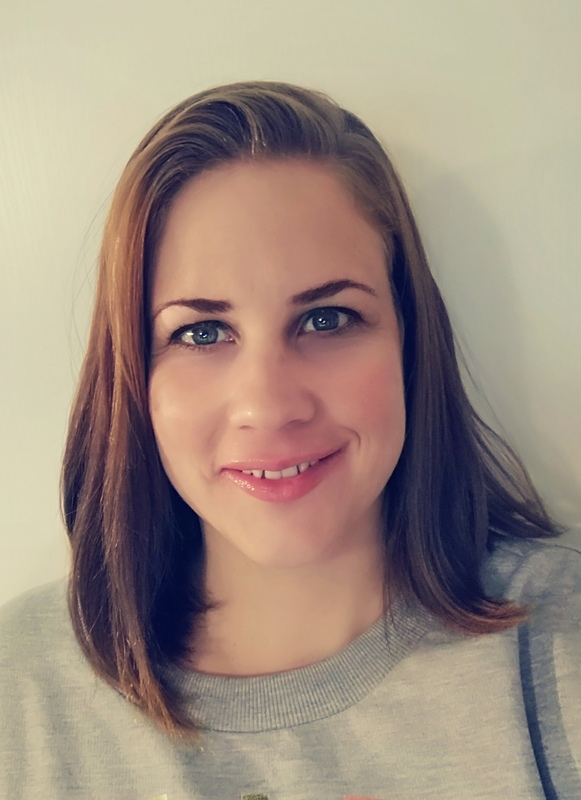 Antonia Rigaud was elected Secretary General of MICEFA in spring 2019. She is an associate professor of American studies at Université Sorbonne Nouvelle – Paris 3. Her research focuses on art and politics in the United States from the early 20th century to the present. She has worked for the cultural services of the French Embassy in the United States, where she was in charge of France’s higher education cooperation in the American Southwest.